Packing tape is an item you probably don’t give much thought to until you really need it, after which it’s the only thing that really seems to matter. 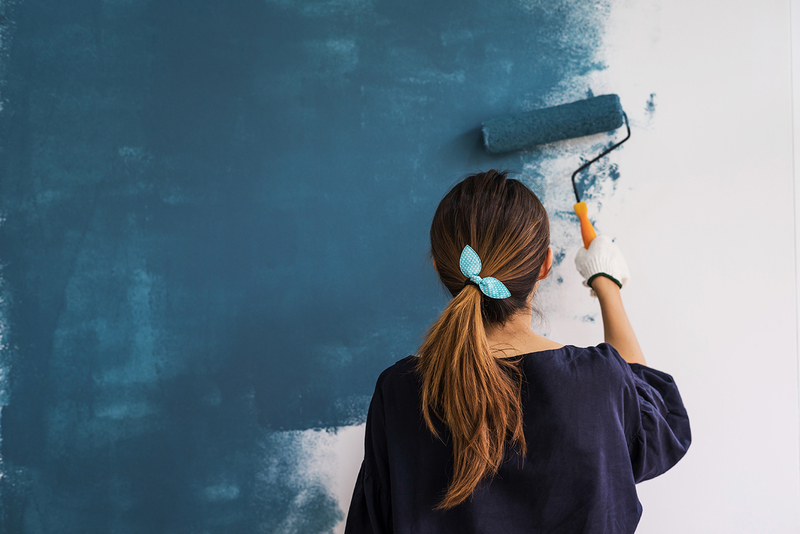 If you’re painting a room, you’ll want to find the perfect painter’s tape to get the job done right. If you’re in the midst of moving your “to buy” list probably includes boxes, moving blankets, packing material, and yes, packing tape! 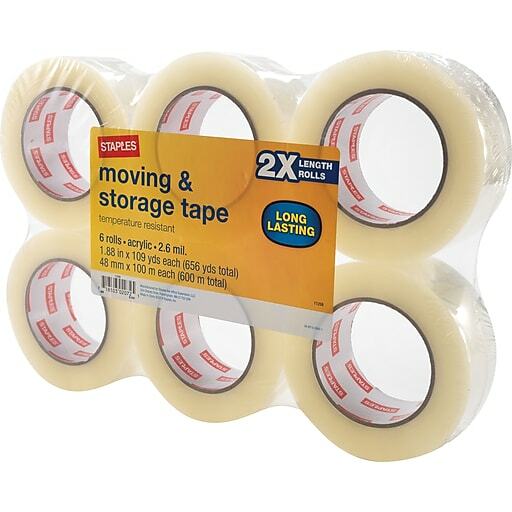 But what type of packing tape is best to use when moving? It depends on what you are taping, so first you need to know a couple of things. After moving lots ourselves, we’ve concluded that not all tape is created equal. Some tapes are not right for moving boxes and will make packing a heck of a lot harder. Not only that, but only having one type of tape won’t work well for each step in your moving process. There are lots of factors that differentiate each type of tape. Here are things to keep in mind when choosing the right tape for your packing needs. Temperature: Some tapes are better than others when it comes to standing up to certain temperatures and humidity levels. You’ll want to take the environment into account when deciding on a tape so it stays sealed even in a humid storage unit or on a chilly moving truck. 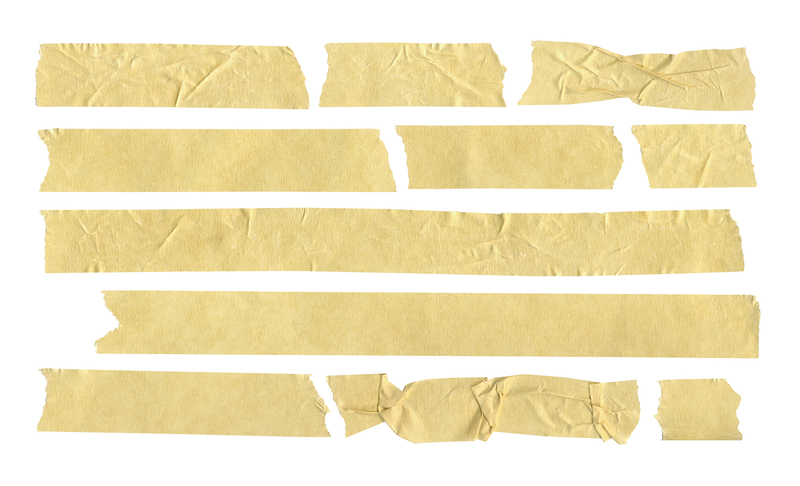 Grade: The grade is a fancy word for the stickiness and strength of the tape. The higher the grade, the thicker and stronger the tape. Adhesive: There are a few different kinds of adhesives for different stuff you’re sticking together. Most notably, hot melt adhesive and acrylic adhesive. Width and Color: How wide is the tape, and is it wide enough to cover the gap in your boxes? What color is it? Color is something to think about when it comes time to organize and sort all of your boxes during the unpack. Okay now that we got the technical jargon out of the way, let’s figure out what tape is best for you and your move! You can buy this tape and the tape “gun” at any home improvement, office, or moving store—it’s often clear and comes in 2-3 inch widths. 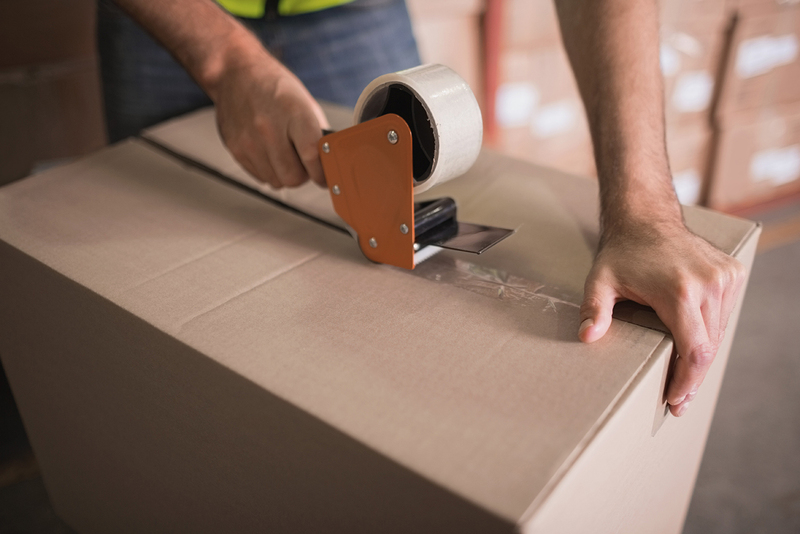 Shipping tape also lacks a cloth backing, so it’s easy to undo from your boxes when it’s time to unpack. Use For: Building and sealing moving boxes. This special tape should be used for boxes that are going into your storage unit with no plan to get them out any time soon. We’re looking at you, boxes of Beanie Babies from 2nd grade. Because it’s a heavier acrylic adhesive, this stuff can last up to 10 years in any type of temperature or humidity. 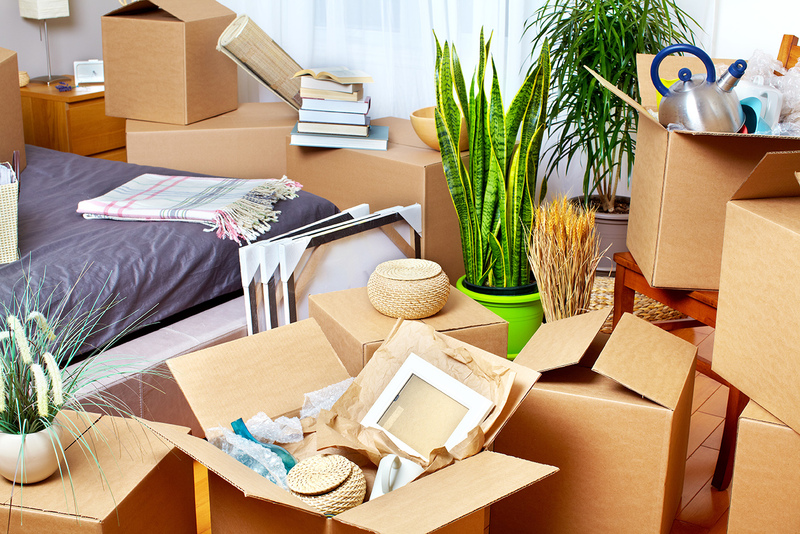 So you can leave those boxes in your storage unit knowing that they’ll stay tightly closed. Use For: Boxes going into storage for the long-haul. 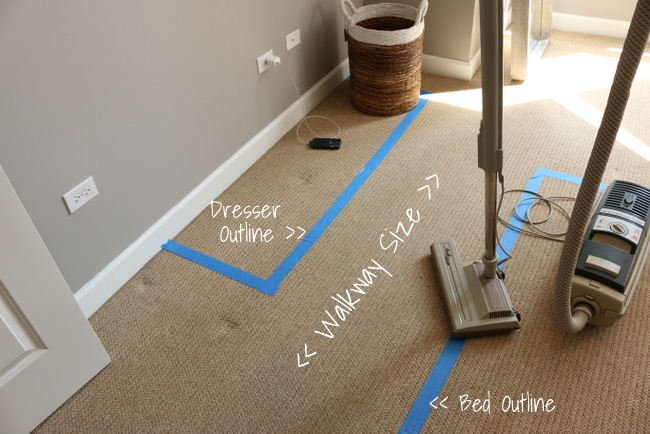 Most of us have used masking tape … it’s that thin beige tape that you may use for random tasks around the house. While this tape comes in handy during the moving process, it shouldn’t ever be used for sealing. It’s really just not that good at it. But it’s still a worthwhile tape to pick up when packing because you can use it to bundle kitchen utensils or even label boxes. 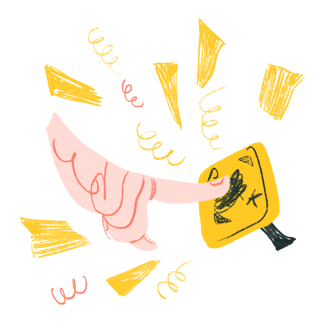 Of course, it’s really great tape to write on, so grab that permanent marker and start labeling, baby! Use For: Labeling and bundling packing items. Washi tape is quite possibly our favorite tape on the list because it has so much personality. Plus, it’s way cuter than tapes #1-3. You used to only be able to find this tape at craft stores, but now it’s popping up all over the place because people can’t seem to get enough of the cute patterns and colors. 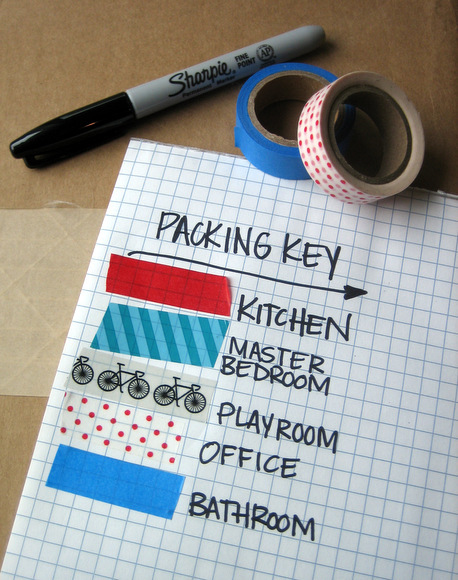 This tape comes in handy if you want to have an organized move and color code all of your boxes. 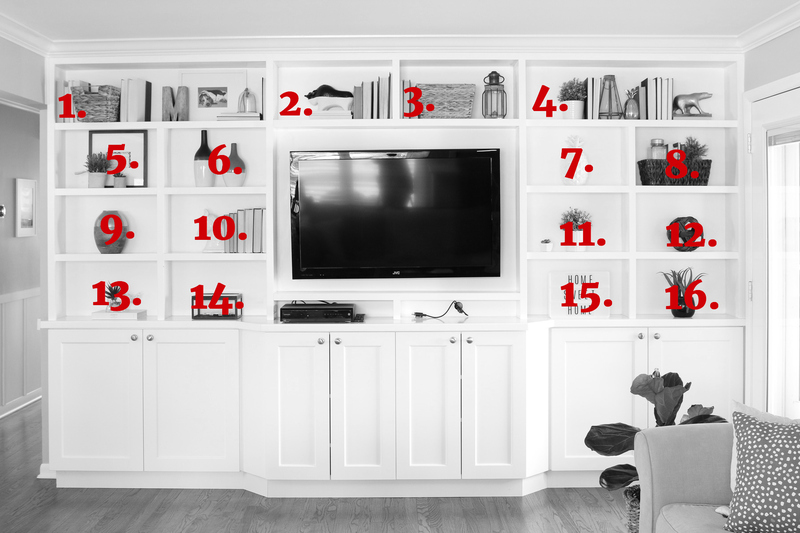 We especially love this idea to make sure your boxes stay organized by room and end up in the right place on moving day! 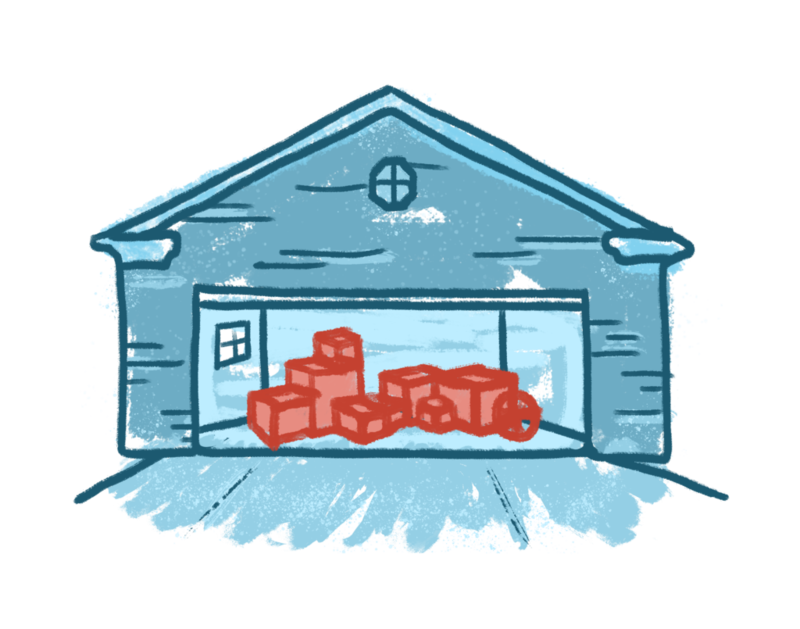 If you stick to our top four tapes for your move, then you should be good to go. But just to make sure you stay on track, we want to mention the tapes that you should avoid for moving. 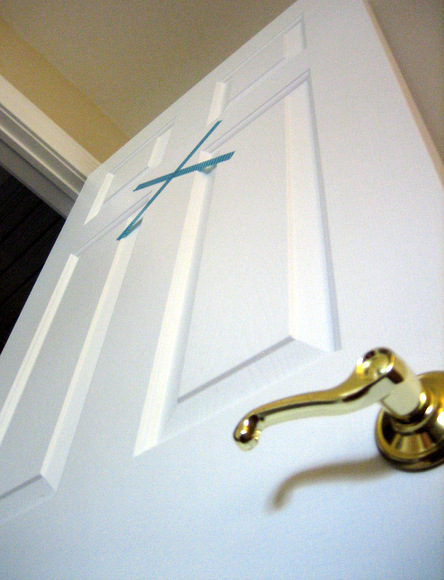 So are you feeling a bit more informed about your taping needs for your upcoming move? Who knew there were so many varieties to choose from? But if choosing the perfect tape for your move makes the process a tiny bit less stressful, then we think it’s worthwhile to spend the time buying the right stuff to get the job done! 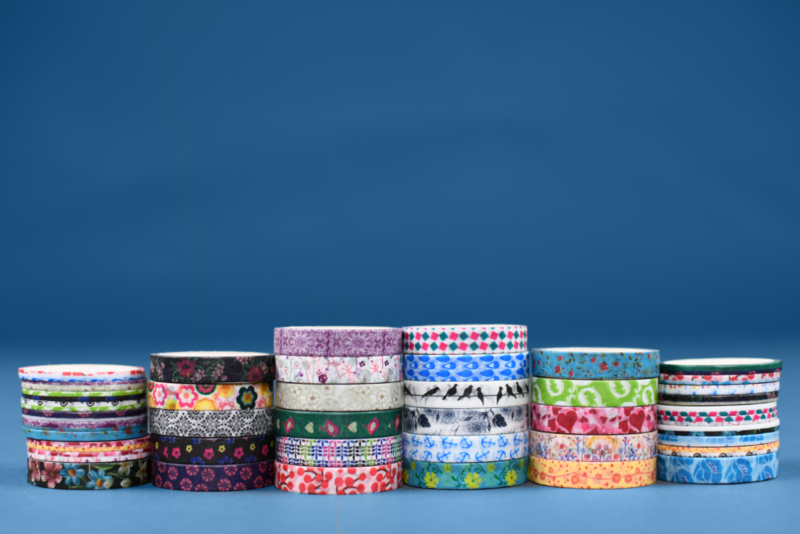 Go on that tape shopping spree and load up your cart with all of your taping needs. Student loan debt is higher than ever, with 44 million Americans owing $1.48 trillion on their student loans. In fact, the average Class of 2017 graduate left school owing $39,400. Assuming a 4.45% interest rate and a 10-year repayment plan, a balance of that size would require a monthly payment of $407. That’s a serious burden for new graduates, let alone anyone facing today’s sluggish wage growth and sky-high rent. 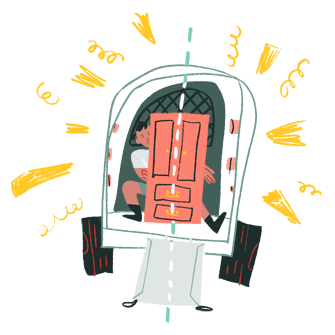 So here’s an out-of-the-box idea for conquering your student loans: Move to another state. I moved from New York City to Austin, Texas, and it helped me pay off $107,000 in student loans. 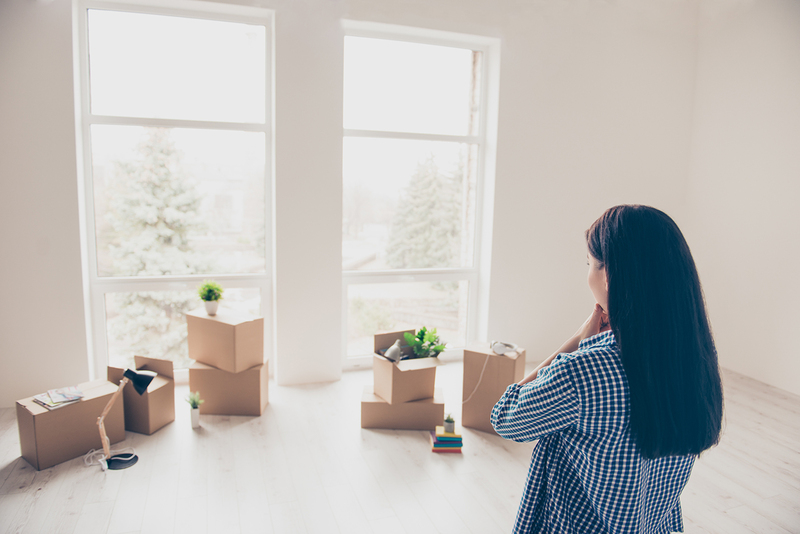 Here’s how this decision helped my finances, along with surprising reasons why relocating could help yours, too. I attended Bentley University and majored in managerial economics. My degree helped me start my business, Student Loan Hero, but it also left me saddled with $74,000 in student loans. In total, I had 16 different loans from four different loan servicers, none of which helped me understand my repayment options. I put some of these loans into deferment, only to watch my balance balloon to $107,000. 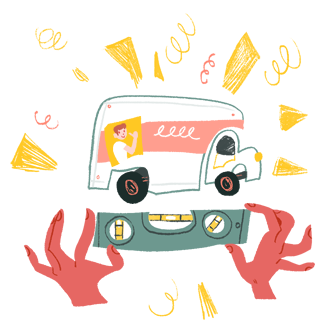 Between the stress of carrying all this debt and the challenges of starting a business, I realized that living in New York, one of the country’s most expensive cities, might not be the best idea for my finances. In 2015, I decided to move to Austin. I’d heard the quality of life there was great, and I loved its mix of urban culture with outdoor activities. Having grown up in rural Pennsylvania, I was drawn to a city that still had trees and nature. Plus, the cost of living in Austin was a lower than in NYC. In New York, the median rent for a one-bedroom apartment is $2,070, according to Apartment List. But in Austin, the median cost is just $1,120, nearly half that of New York. Overall, Numbeo found that rent prices in New York are 97.6% higher than in Austin. Even groceries are 47.26% higher in the Big Apple! Besides enjoying more affordable rent and food, I also saved money by not owning a car my first two years in Austin. I mainly relied on my bike to get around. Of course, this might not be an option for a lot of Americans, especially for those who don’t live in cities with many options for public transportation. In my case, though, giving up my car helped me reach my financial goals. Decreasing my cost of living wasn’t the only reason I saved money by moving to the Lone Star State. My tax bill also decreased significantly, since Texas doesn’t have state income taxes. Additionally, New Hampshire and Tennessee only tax interest and dividend income, which is money you make from stocks or mutual funds. Between lowering my cost of living and eliminating state and municipal income taxes, I saved over $15,000 by relocating to Austin. Thanks to these savings, I was able to make extra payments on my student loans. As a result, I started to see my student loan balances go down. Not only did I save money on interest, but I also watched my six-figure balance return to a manageable level within a year. I had been tackling my balance as aggressively as I could since 2013, and moving to Austin helped me pay it off even faster. In August 2016, I made my last payment on my student loans. Since my move helped my finances so much, I was curious about what impact a similar strategy could have for other Americans. 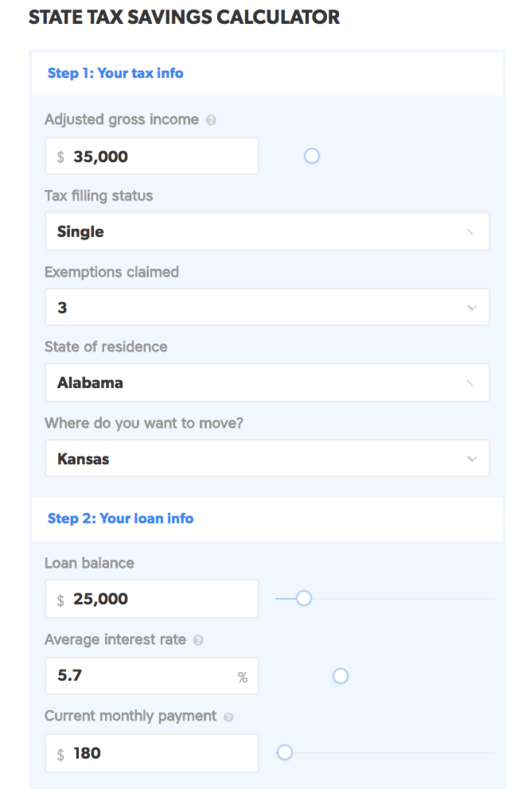 To find out, Student Loan Hero conducted a study on the financial impact of relocating to a state with no state income taxes. We learned that moving to a state with no income tax would save the average person $1,977 per year. We also found that nearly one out of three people said they would move to an income tax-free state if it meant they’d save money. Although this number seems fairly high, it’s not all that surprising that debt, taxes, and finances affect where people choose to live. 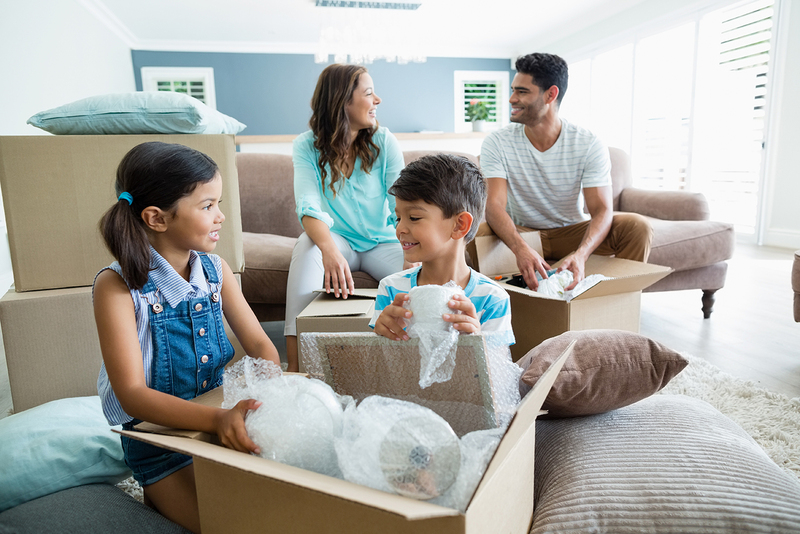 If you’re interested in how moving could affect your finances, check out the state tax savings calculator in the study. It compares costs between two states and reveals how moving would impact your student loans. If you’re considering a move, be sure to compare the cost of living between your current and prospective cities. But if you’re focusing on state income taxes, the calculator reveals how much you could save year to year. For example, let’s say you’re living in Oregon and making $60,000 per year. You only have one exemption, and you owe $25,000 in student loans at a 5.70% interest rate. By moving up to Washington, you could save $4,777 per year on state income taxes. If you put those savings toward your student loans, you could get out of debt 67 months earlier and save $7,193 on interest. Should you move to pay off your student loans faster? Although I’ve been discussing how much you can save by moving to another state, there are expenses involved in relocating. For one, you have to pay for the move itself. Plus, you must make sure the new destination has job opportunities in your field unless you’re capable of working remotely. Can I find a job in my line of work? Can I work remotely in my current role? 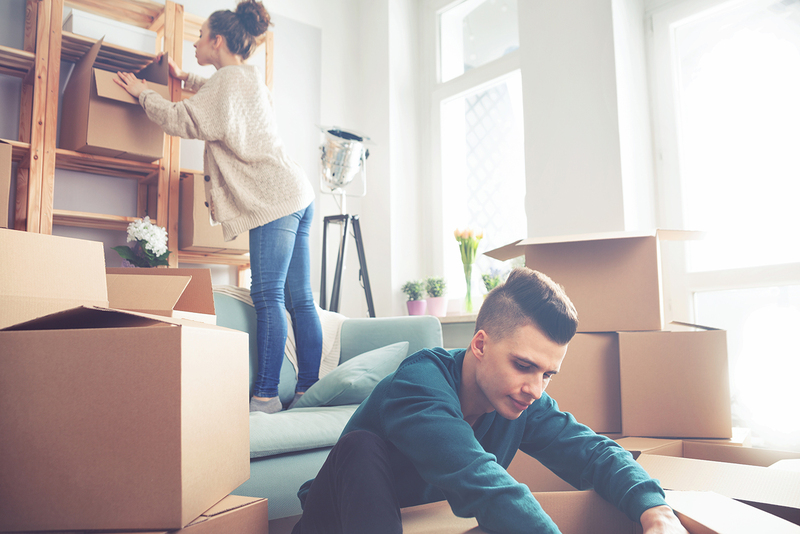 How much in moving expenses will I have to cover? What will my new cost of living look like? Is the new state a good fit for me in terms of climate, culture and other factors? 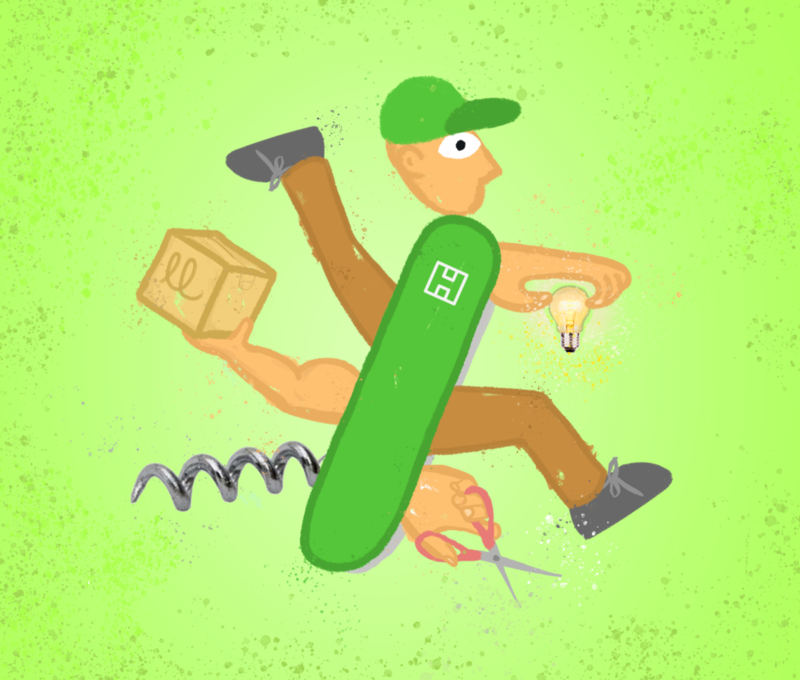 You might also estimate your moving costs with HireAHelper’s moving cost calculator. 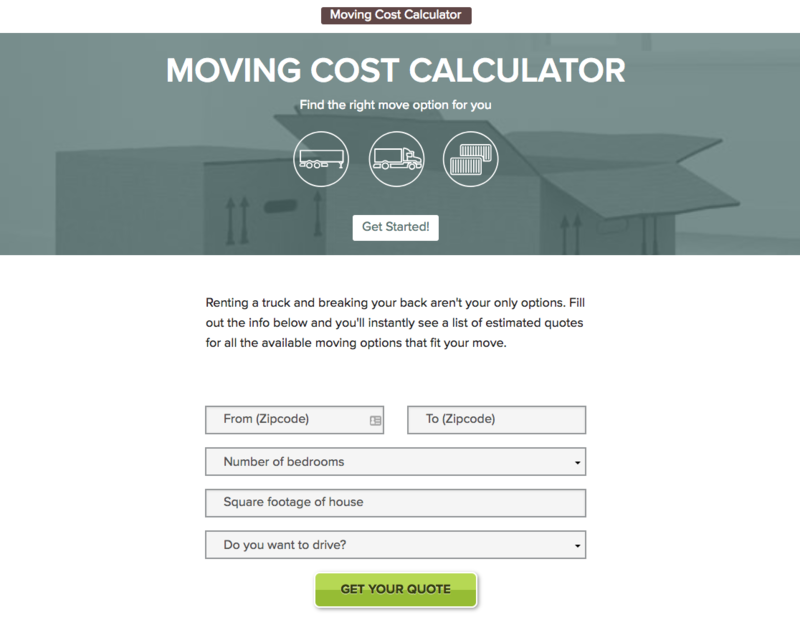 This tool gives you a quote based on your old and new zip codes so you can prepare for the expenses of your move. 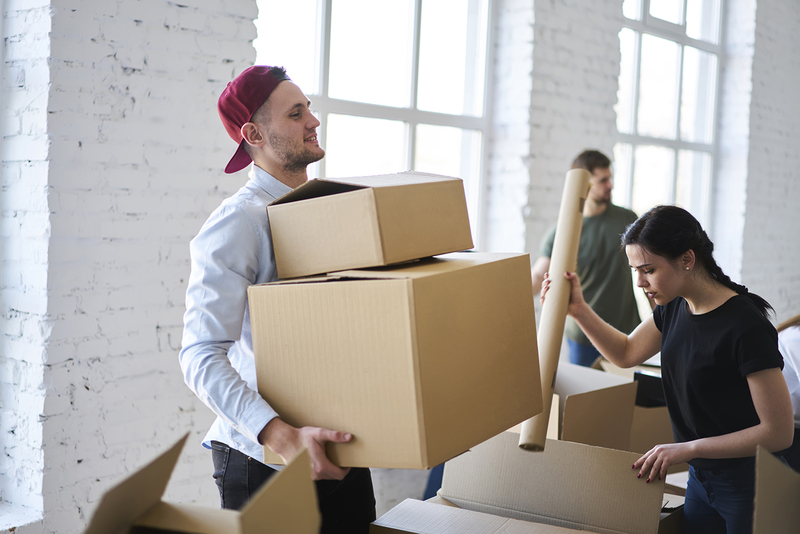 The great news is that there are many moving options to considerably lower your moving costs, which you can read about here. 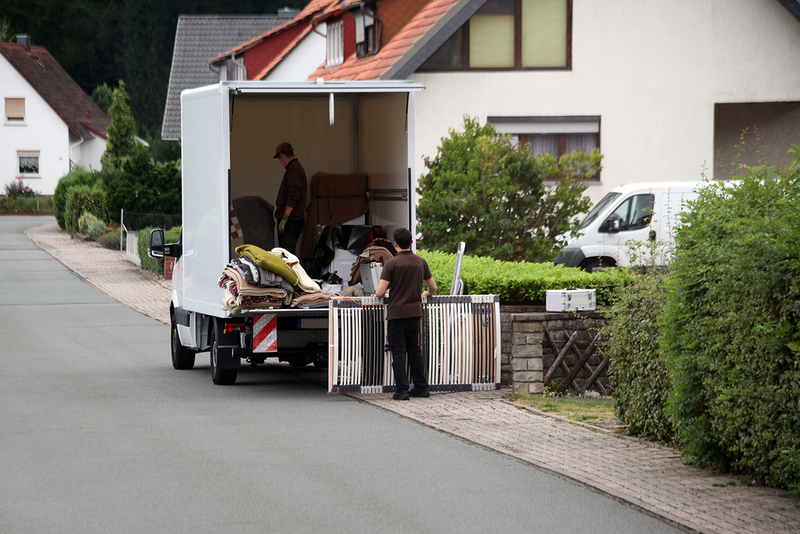 As long as you’ve done your due diligence, moving could be a smart financial move. With the money you save by choosing an affordable city over an expensive one, you could pay off your student loans ahead of schedule and move closer to a debt-free life. 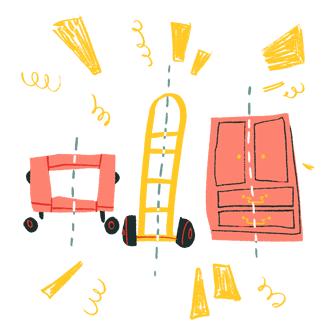 Saving money, by the way, might not be the only perk in moving. In Austin, I now enjoy 228 days of sunshine, not to mention some of the best tacos I’ve ever had. 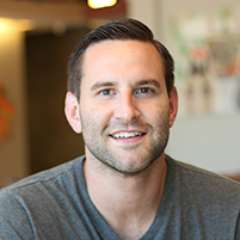 Andrew Josuweit Bio: Andrew Josuweit is CEO and Co-Founder of Student Loan Hero. After he graduated with $107,000 in student loan debt, he realized he wanted to help others become debt-free and financially independent. It was only my second day as a mover when I was sent on a pack job. I was with two other guys. They’d been with the company a while, so it seemed totally natural when one asked me to label his carton of picture frames for him. “Here, just use my marker,” I said, holding it out for him. He just stared at it. “He doesn’t label boxes,” the other guy said. What he meant was, he couldn’t label boxes. My fellow packer was functionally illiterate. But boy, could he pack a house.